Thin Plastic License Plate Card Inserts | Sharp Performance USA Inc. 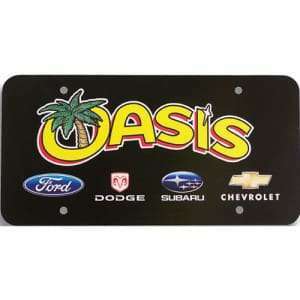 These License Plate Cards in a variety of thickness to fit every budget. Also known as inserts, these license plate card inserts are a must have promotion, particularly in states where it takes a long tome to get the permanent license plates from the DMV.